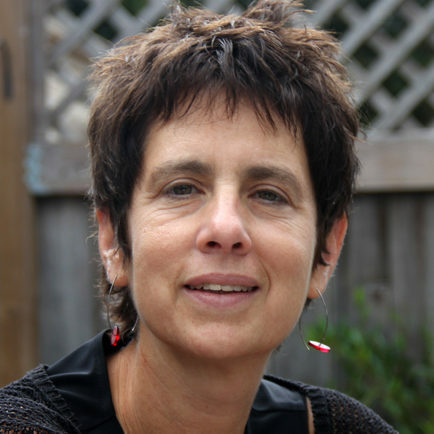 Leslie Salzinger is Associate Professor and Vice Chair of Pedagogy of Gender and Women’s Studies at UC Berkeley. She got her PhD in Sociology at UC Berkeley and previously taught in the sociology departments at the University of Chicago and and Boston College. She is an ethnographer, focused on gender, economic sociology, globalization, and feminist theory. Much of her research is in Latin America. Her primary research interests lie in the cultural constitution of economic processes, and in the creation of subjectivities within political economies. 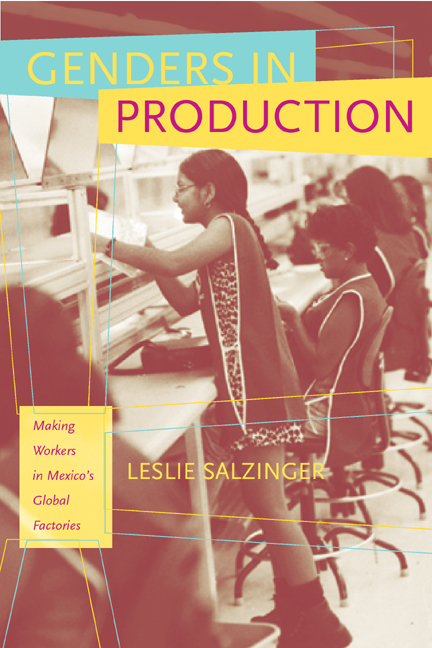 Her award-winning first book, Genders in Production: Making Workers in Mexico’s Global Factories (http://www.ucpress.edu/books/pages/9001.html), analyzed the gendered dimensions of transnational production. Her current work in progress, Model Markets: Peso Dollar Exchange as a Site of Neoliberal Incorporation, analyzes peso/dollar exchange markets as crucial gendered and raced sites for Mexico’s shift from “developing nation” to “emerging market.” Professor Salzinger is affiliated faculty with the Designated Emphasis Program in Critical Theory and the Department of Sociology.